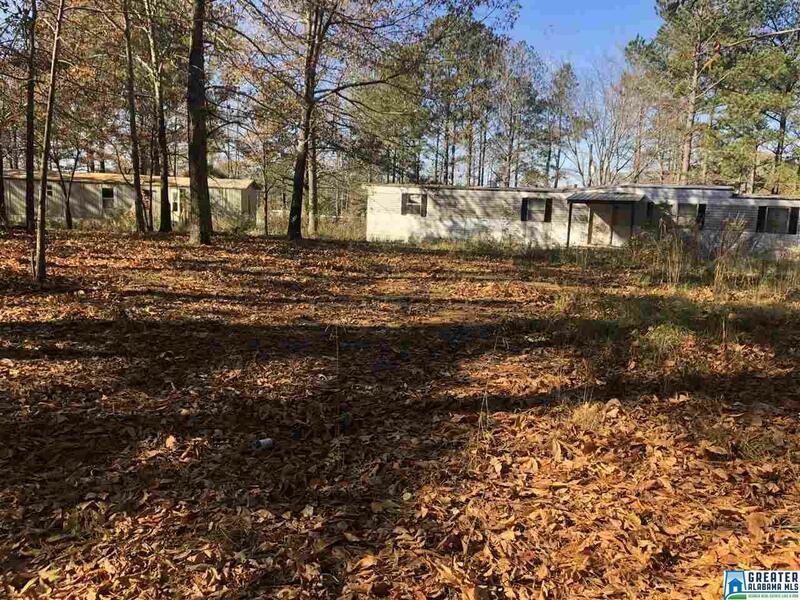 1.9± Acres located 2 minutes from Georgia Line! Property offers road frontage, a gentle slope, and driveway in place. Two mobile homes are also located on the property.